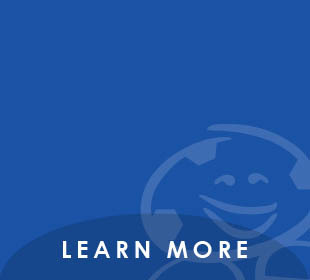 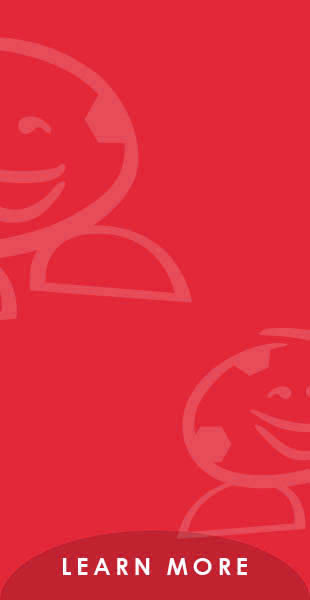 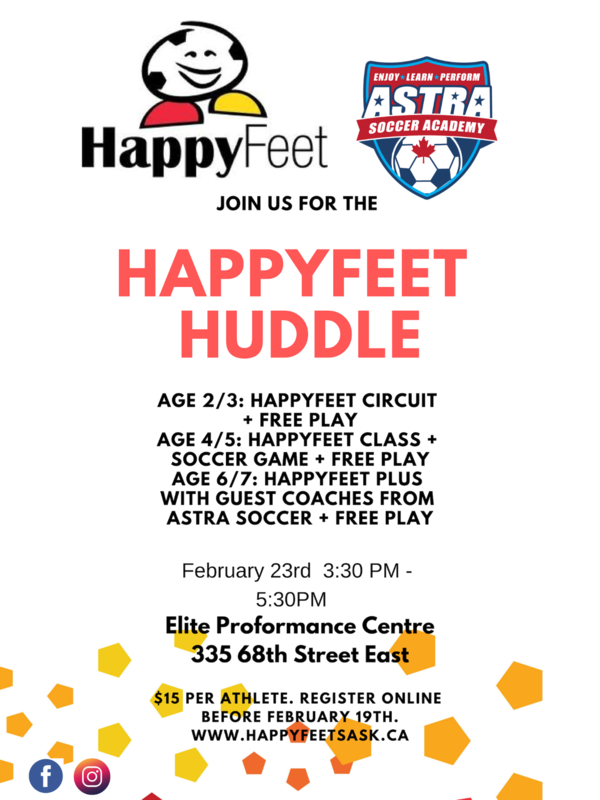 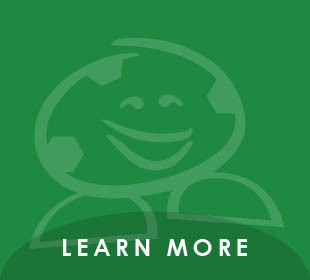 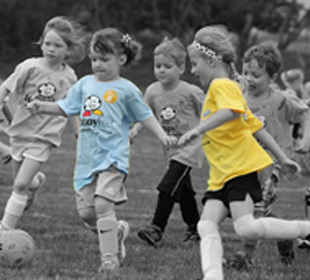 Saskatchewan's Best Youth Soccer Program for Children and Beyond! 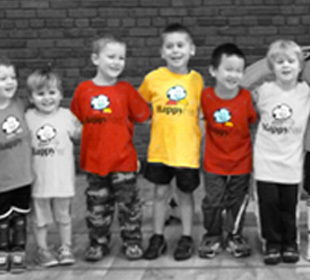 HappyFeet is an exciting mobile clinic for kids between 2 and 6 years old. 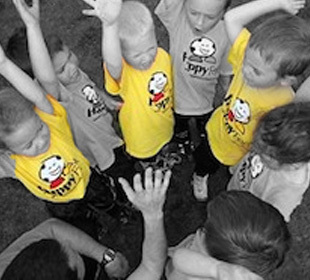 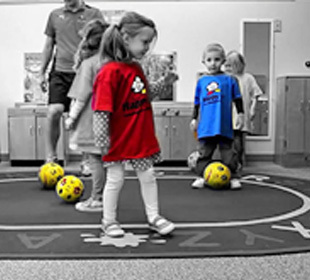 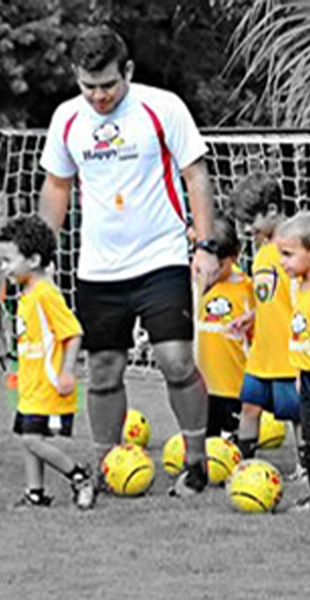 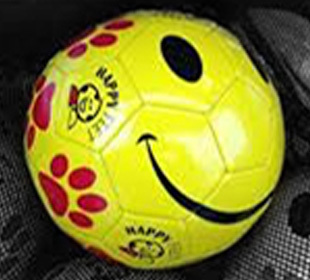 We use our proven, fun “Story Time with a Soccer Ball” approach to teach boys and girls soccer at daycare centers, preschools, community and recreation centers, and parks throughout Saskatoon, Regina, Weyburn and surrounding areas.